The Men’s Fashion Trend is always on the point in the EMIRATES. We live in a meterosexual world where men are all about grooming themselves. And Dubai is especially such a hub with the most good looking and the most groomed men. Each time you walk around the streets of Dubai, all you see is men with trending hairstyles and groomed beard. 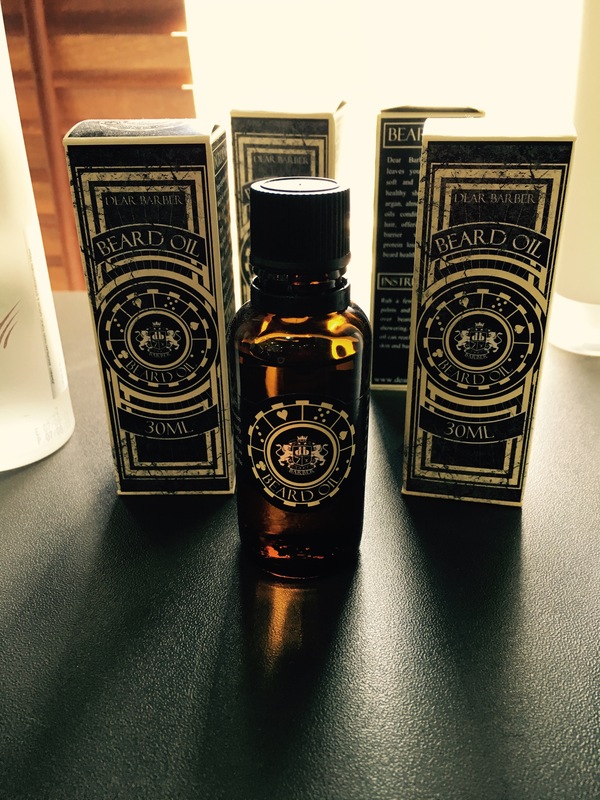 Grooming has become more of a necessity now. 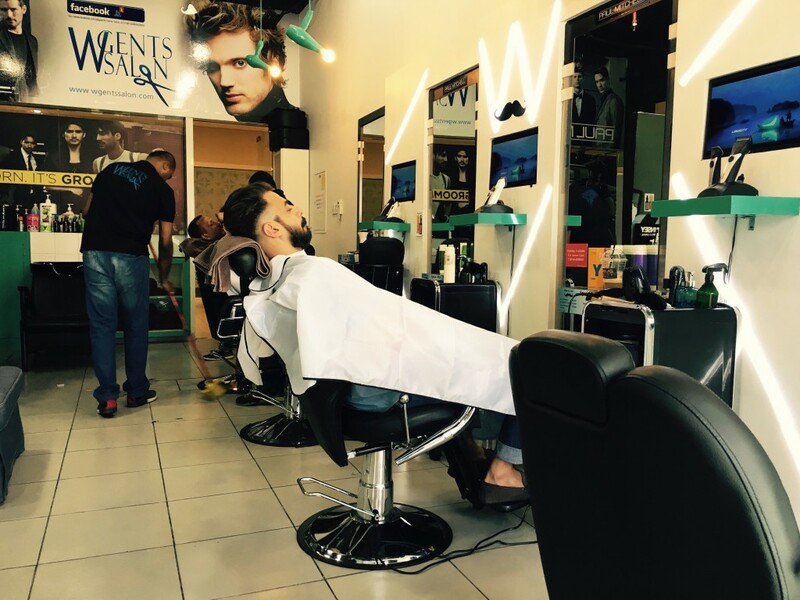 So I happened to connect with Wael, the owner of ‘W gents salon’ and we instantly chatted about doing a collaboration and bringing out one of their best work. 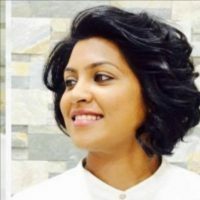 I spend a day at their salon capturing some amazing shots and videos on men’s grooming done by their very own creative head Firoz. I was so impressed with it that I decided to make a full length video instead of a mini one that I usually do. Since this space is also about knowing the salon and the owner, I had a quick chat with Wael to understand his story better. 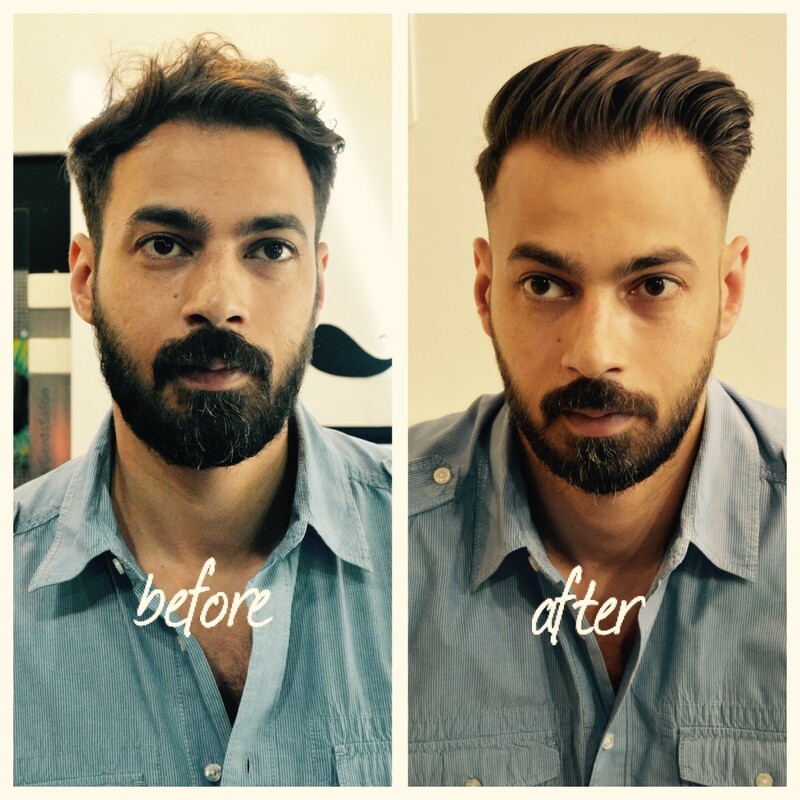 Wael is born and raised in Dubai and is a straightforward man who doesn’t shy away from saying that he has had to work really hard to bring his salon to where it is today. The salon started with just one barber and today it runs with a total of six barbers. 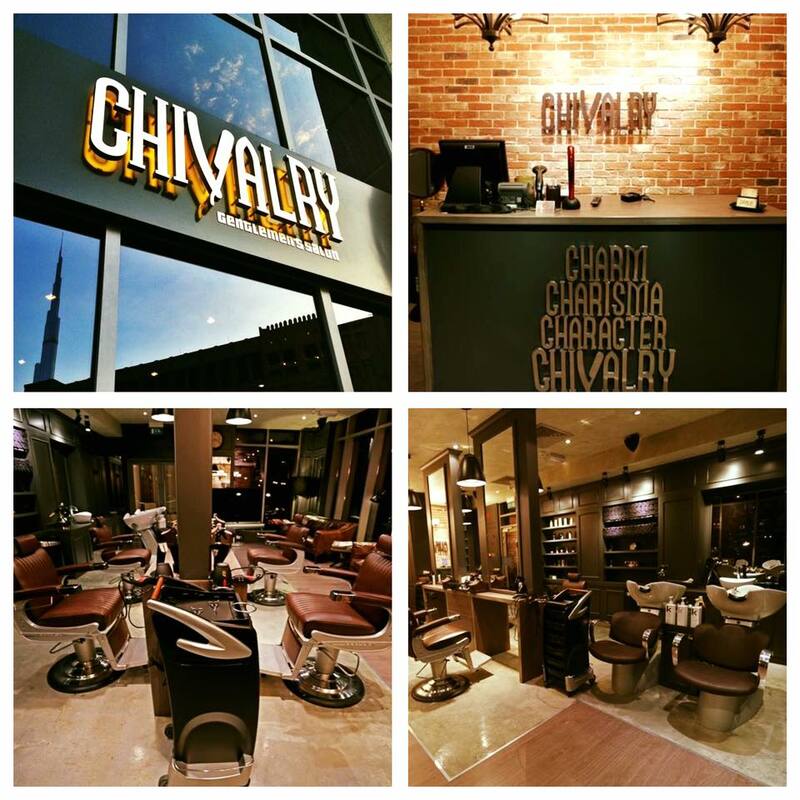 Having been an employee in government in Dubai, Wael always dreamt of starting his own business someday and JLT was an upcoming neighbourhood back in 2011 with a very high chance for the need of a premium Men’s salons. 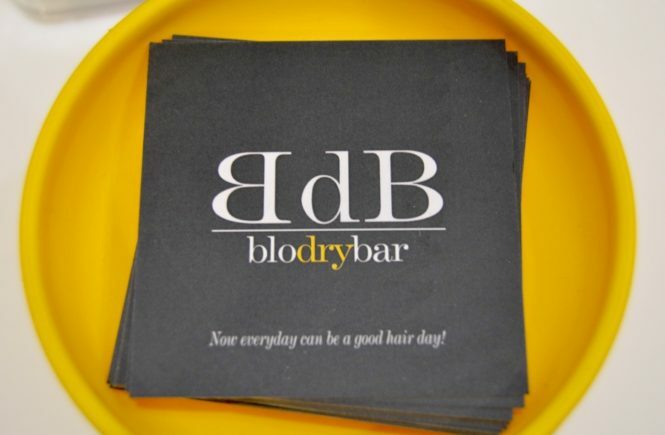 Today W gents is considered as one of the most busiest salon but making sure to meet your needs thanks to a talented team who is always at your service. He talks about how his vision is to meet the market growth since Dubai is a cosmopolitan city now and he wishes to grow his brand someday. The salon offers from facials to haircuts to hair treatments. He says ‘Men should not look into grooming as an additional cost comparing to their daily spending as you spend 200 AED a month on a haircut plus 3 shaves, but if you are a nightlife person, coffee addict or a fashion lifestyle kinda guy then your spending can total unto 3000AED or more. So when it comes to your personal grooming, you’re actually spending nothing.’ And I completely agree to that. 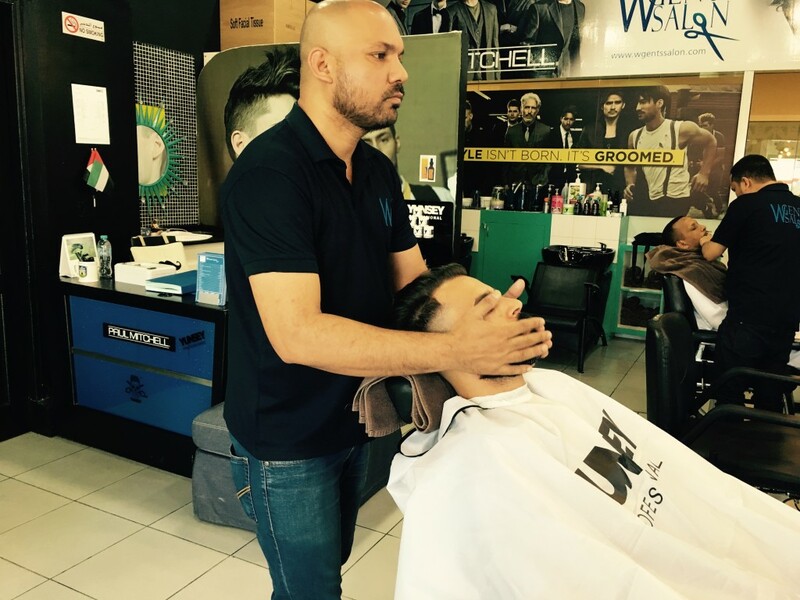 Wael though not a hairdresser looks into making sure his clients use the best products and has the best service at his salons. 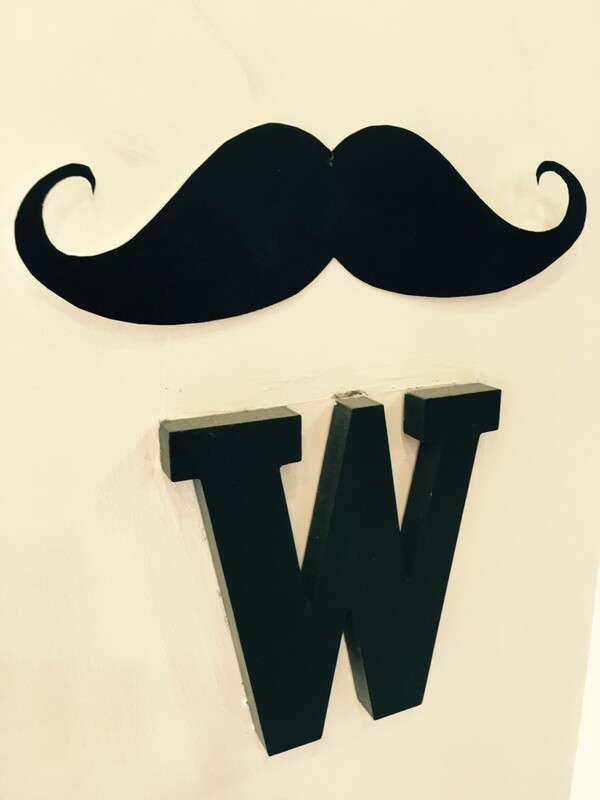 W gents offers the best of men’s grooming and is situated in the heart of JLT and you can’t miss to try this salon with the most professional team of barbers. Below is W gents salon and the fun video tutorial I shot.